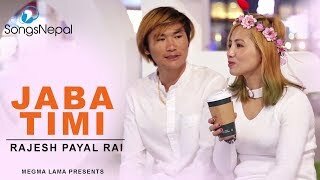 “Mehafil” is the new Nepali song. 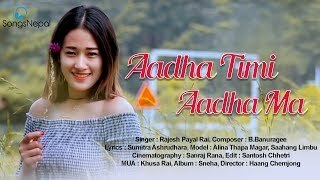 The song is the latest addition to Nepali Adhunik Genre. Rajesh Payal Rai performs the song whereas lyrics is written by Sundar Panta. Arrangement work is done by Bipin Acharya and the song is recorded at MB Music. 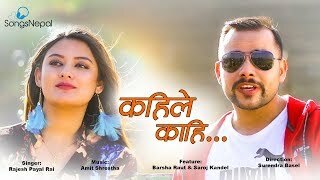 Devendra Regmi directed the music video starring Prakash, Jenny, Bhim, Riya. Ramesh Basnet is the man behind the editing and the lighting is done by Sunil Thapa. Arjun Sapkota is the guest artist of this music video. Post production is done by Genuine Creation.